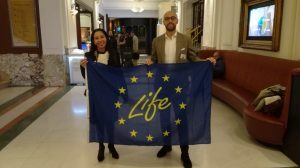 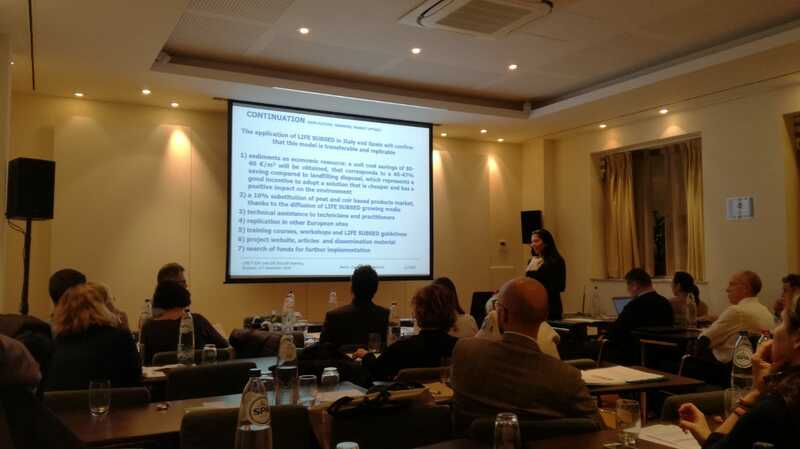 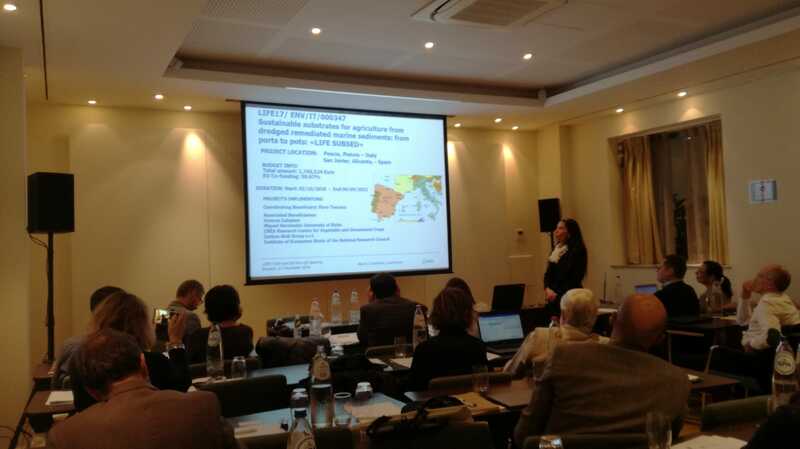 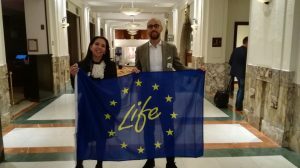 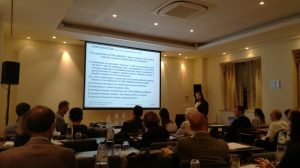 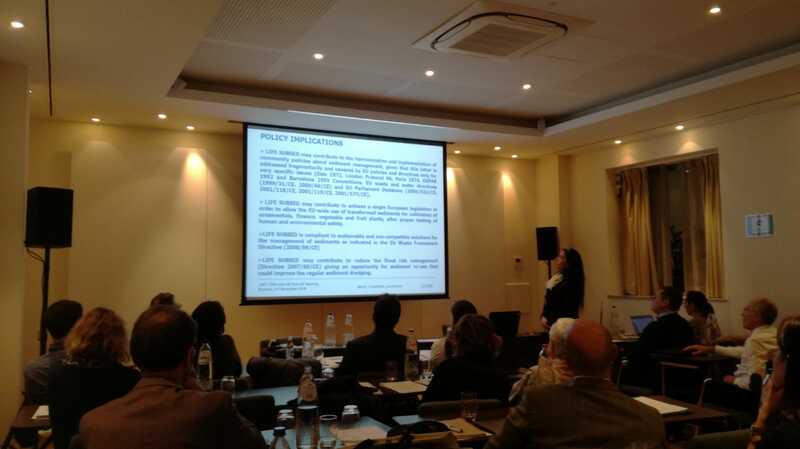 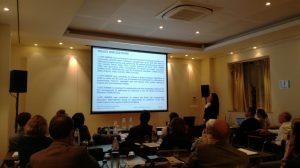 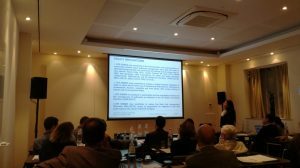 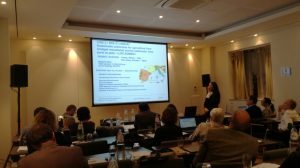 LIFE Subsed was presented at the European kick-off of LIFE17 projects by Dr. Maria Castellani, project manager for the Flora Toscana coordinator. 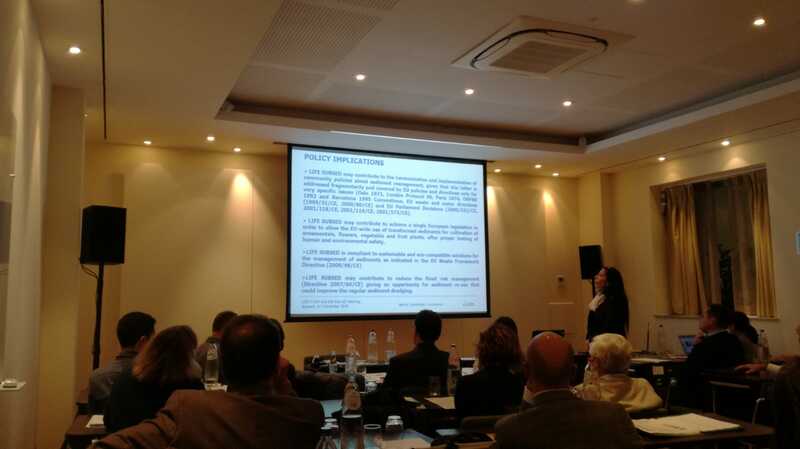 The event, held at the Crowne Plaza Brussels hotel, represented an opportunity for discussion and networking with other projects and stakeholders from many parts of Europe. The event agenda is available at the following link.